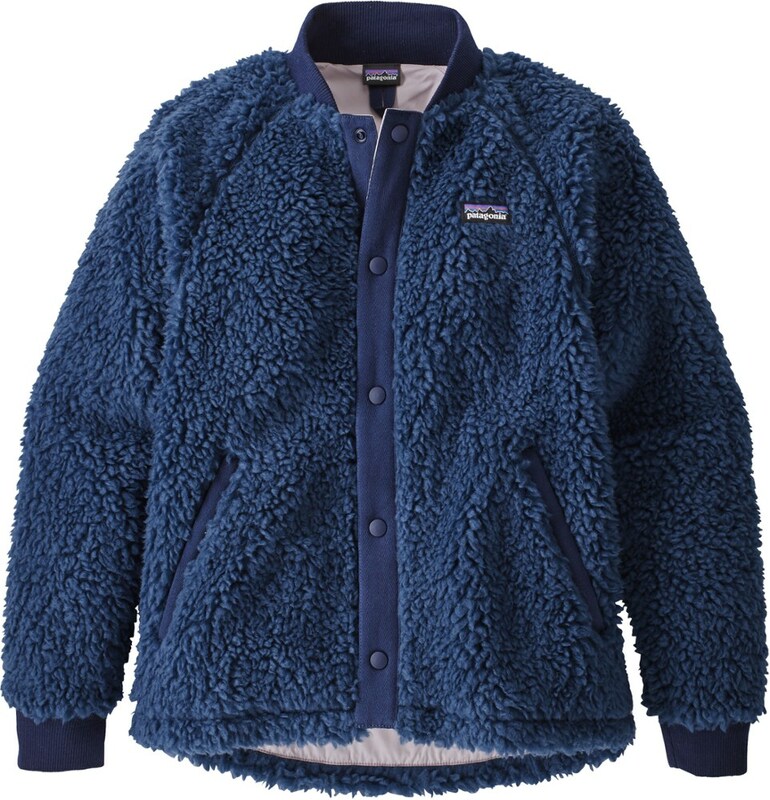 The Patagonia Infant Girls' Snowy Pelage Fleece Jacket is the jacket that keeps on giving. 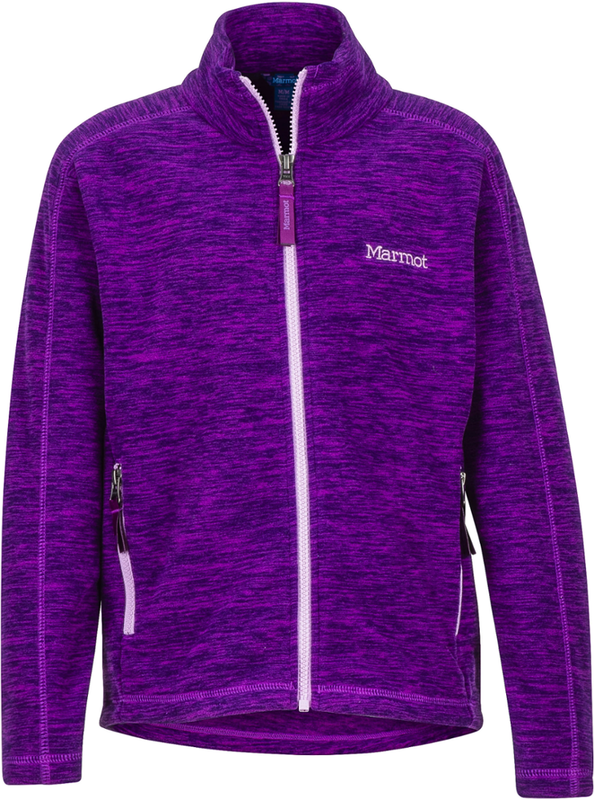 When your girl has outgrown this silky, high-pile fleece, you can pass it down to her younger sister or cousin and write the new lil' fashionista's name in the hand-me-down ID label. Styled for being best dressed at day care, the Snowy Pelage Jacket is made of durable, warm-wearing 11.6-oz silky high-pile, 100% polyester fleece and is lined with a polyester plain weave for added wind protection. It features swing-coat styling, a cozy fold-down collar, a 4-button front closure, and two drop-in pockets. Easy care; with hand-me-down ID label. 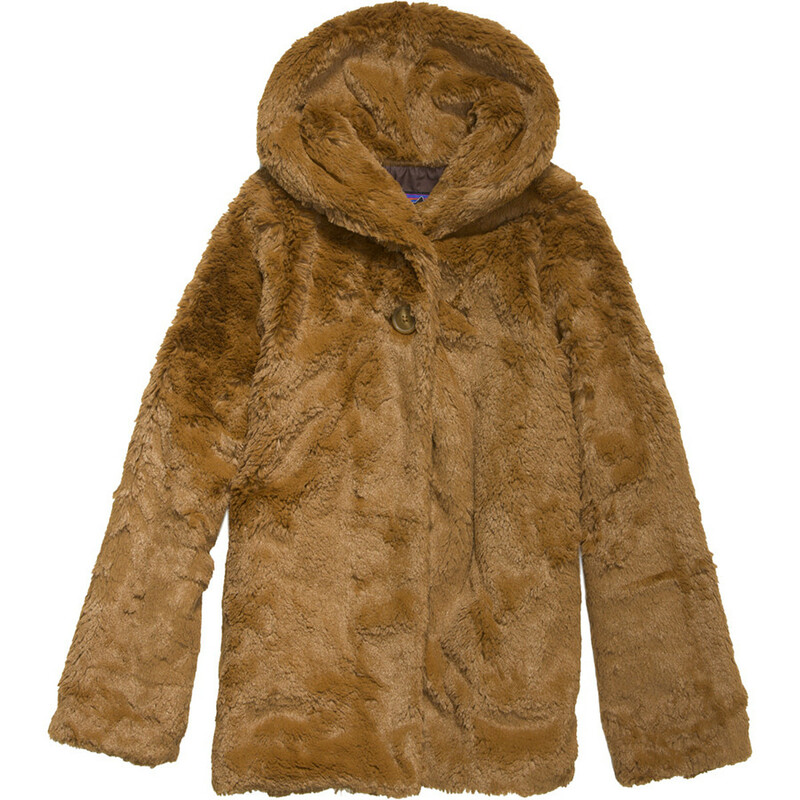 Luxuriously soft, the Baby Snowy Pelage Jacket is made of a warm, silky high-pile polyester fleece with a 100% polyester lining; with a hand-me-down ID label. 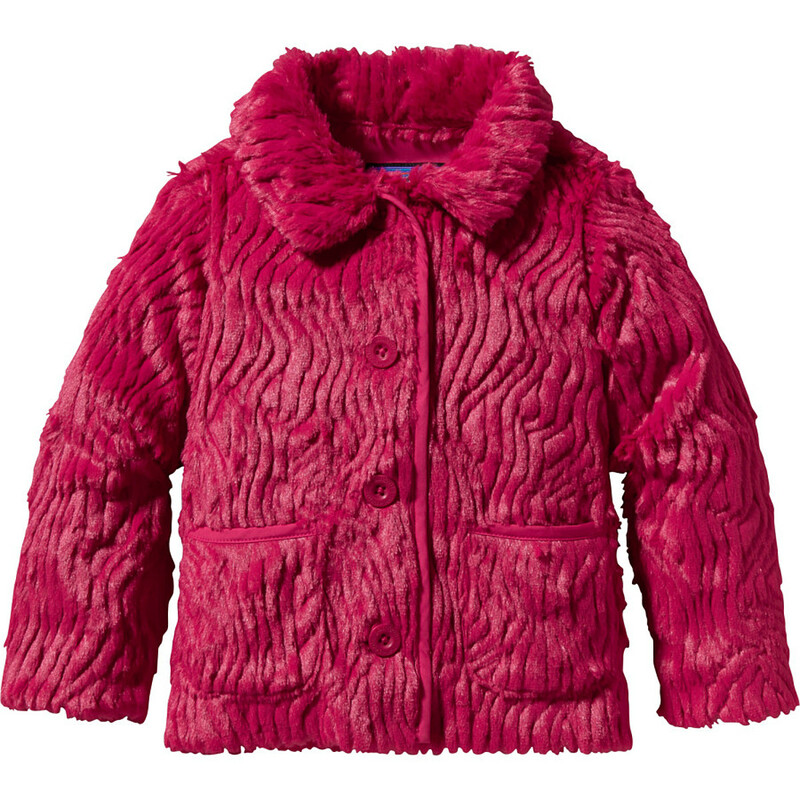 Styled for being best dressed at day care, the Snowy Pelage Jacket is made of durable, warm-wearing 11.6-oz silky high-pile, 100% polyester fleece and is lined with a polyester plain weave for added wind protection. 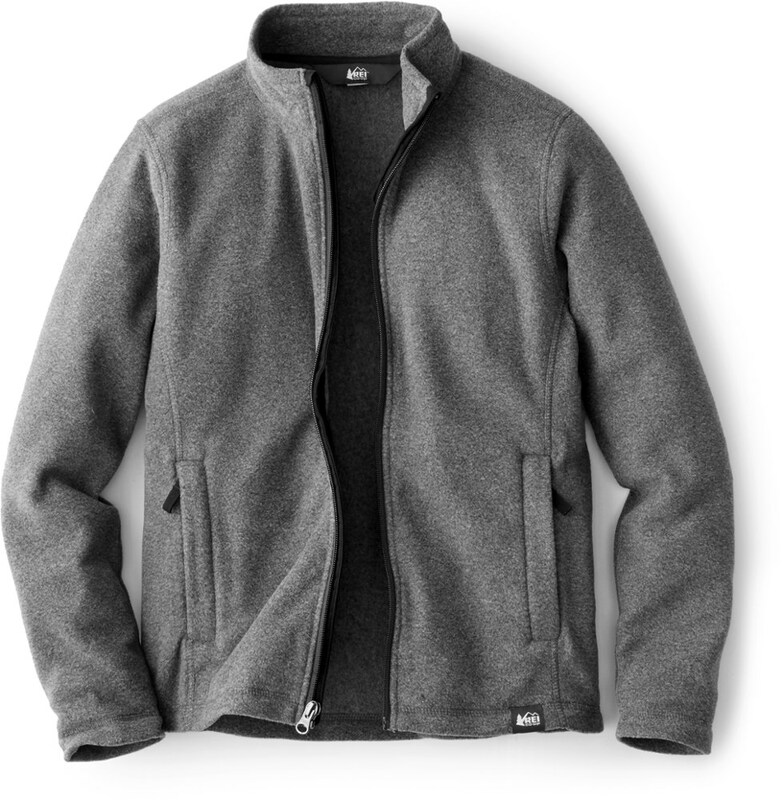 It features swing-coat styling, a cozy fold-down collar, a 4-button front closure, and two drop-in pockets. Easy care; with hand-me-down ID label. 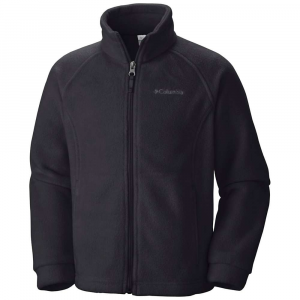 Warm, silky high-pile fleece with polyester lining for wind protection. Cozy collar for warmth around neck. Button center front closure. Two drop-in pockets. Hand-me-down ID label. Fabric: 11.6-oz 100% silky high-pile, 100% polyester fleece. Lining: 2.4-oz 100% polyester plain weave. Weight: 303 g (10.7 oz). 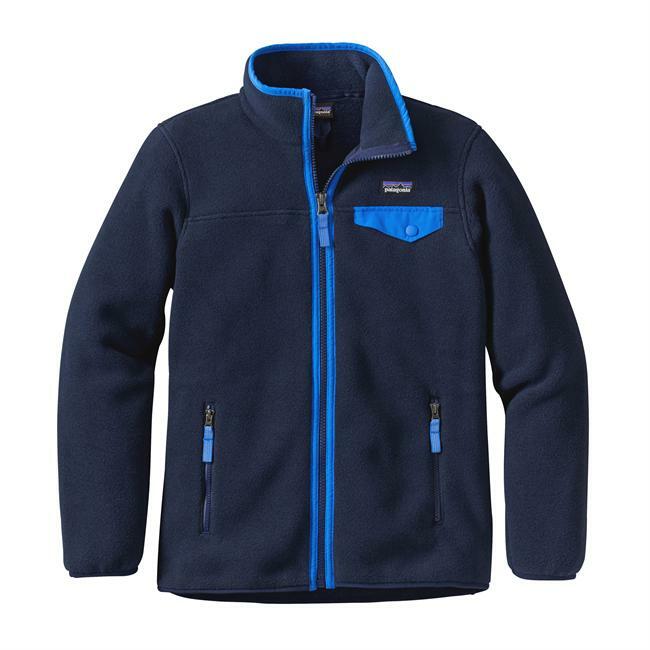 The Patagonia Snowy Pelage Jacket is not available from the stores we monitor. It was last seen January 9, 2018	at Backcountry.com.